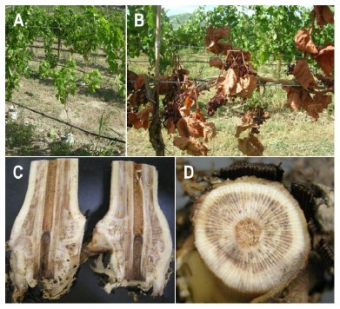 Field surveys were conducted between 2010 and 2013 in over 200 vineyards by the Plant Pathology research team at the Summerland Research and Development Centre (SuRDC) to answer some of these questions. 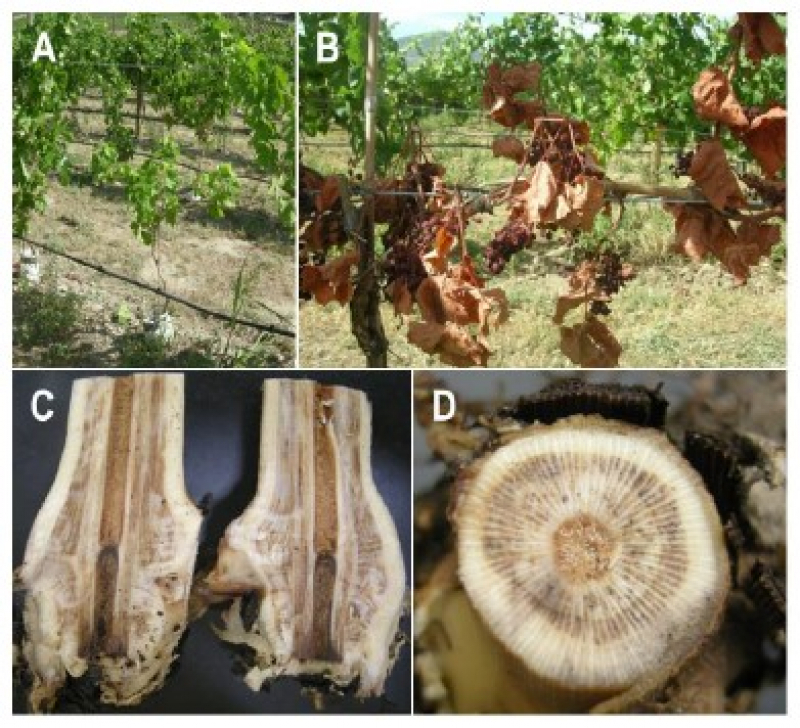 These field studies included assesment of foliar symptomatology from over 60,000 vines and pathogen isolation and identification from over 500 symptomatic vines. Additionally, worked was conducted to develop molecular diagnostic tools to accurately and rapidly identify GTD fungi.